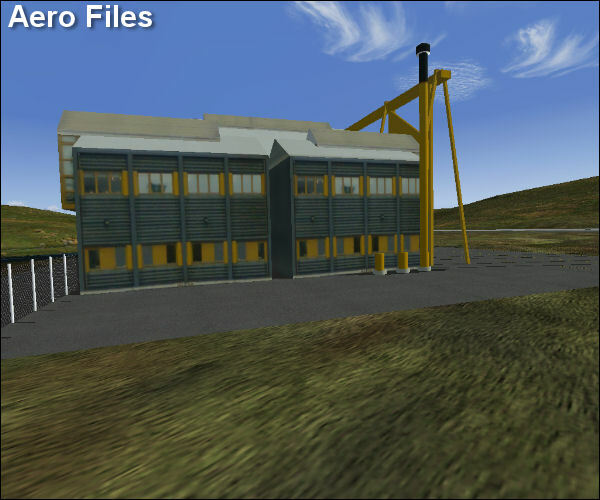 Vagar Airport was originally a military installation, built during World War II. In the early 60's the need and popular demand in the Faroes for civil aviation grew to the point of making a modernisation of the runway a necessity to facilitate passenger traffic. 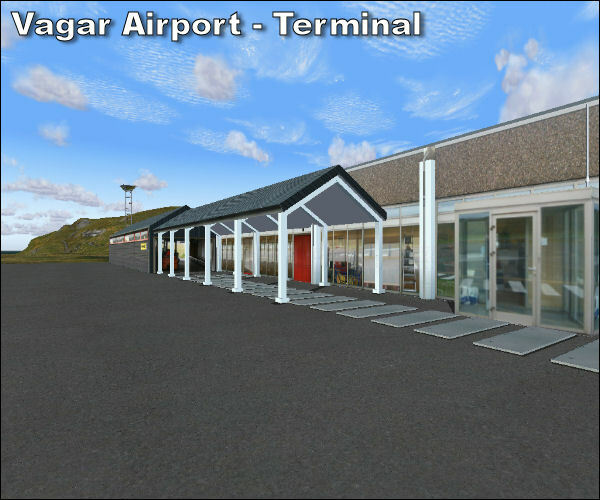 1st july 1963 Vagar Airport became operational for civil aviation and the first carrier landed on the 17th july 1963. During the early years only propeller aircraft were implemented. Since 1977 jet aircraft too have serviced the routes to the airport. Since 1963, when regular civil aviation began, continuous changes and improvements have been undertaken as to keep the Airport abreast of aviation developments. 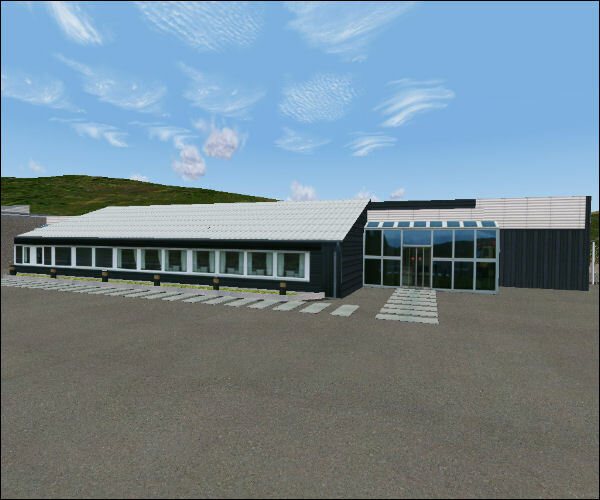 Consequently today you may use a modern and advanced Airport when travelling to and from the Faroes. From 1963 Danish Civil Aviation Administration has operated the airport. 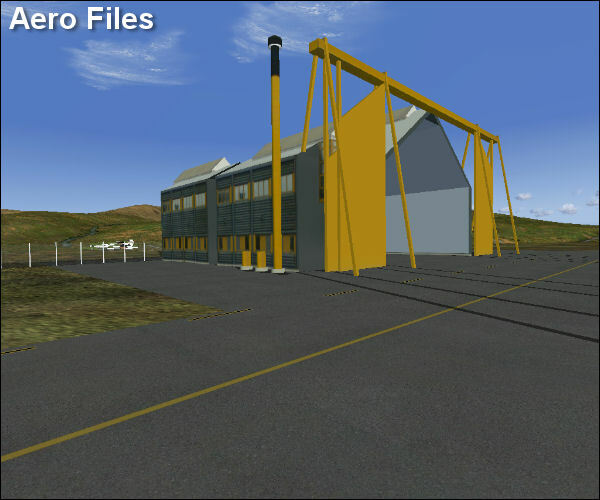 Vagar Airport is made for short distant airplanes runways such like the BAe146-200, B737-400, Socata Trinidad TB20, Socata TMB700, Saab 2000 and now the Airbus A-319 which came as a test flight strait from the Airbus Factory. 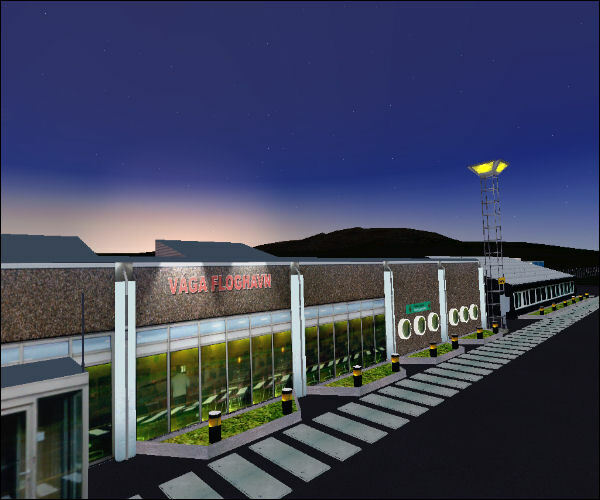 Many pilots use Vagar Airport when they fly from: England, Norway, Denmark to Iceland or Greenland e.t.c. for private flights. Atlantic Airways and Faeroe Jet are the commercial airplanes of Vagar Airport. 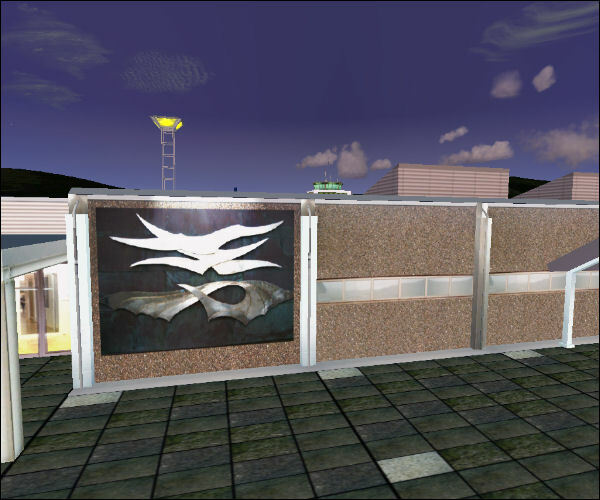 The destinations for Atlantic Airways and Faeroe Jet from Vagar is: Billund (DK) Copenhagen (DK) Aalborg (DK) Reykjavik (IS) Stavanger (NO) and others. 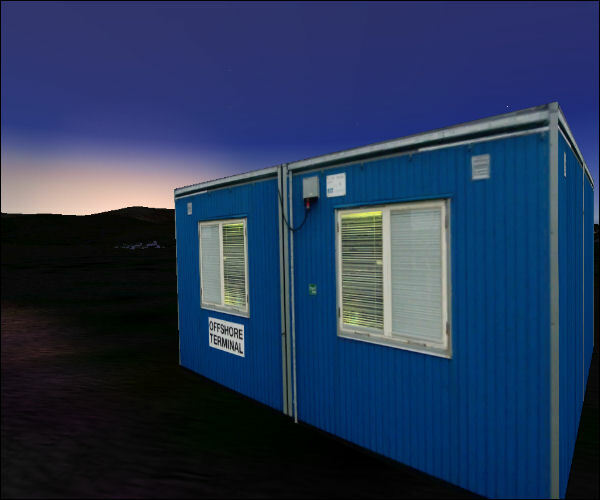 Mearsk Air is a old friend of Vagar Airport but has now been sold to Iceland. If you like airports with short runways, this airport is the right one for you. The runway is 4089 ft long, 98 fs withe, and has a elevation of 280.0 ft ASL above sea level. This product will make you long for short runways, complex approaches and moderate weather. For this price you can't afford to leave it. Click on the images to get a better view of the features of this great Airport.